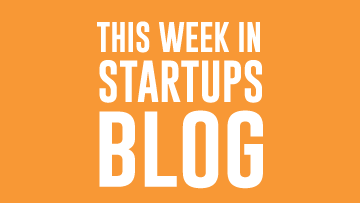 We’re excited to announce that we have a new sponsor for “This Week in Startups” coming onboard next week — New Relic. Part of our promotion with them is that when our fans deploy New Relic, they’ll send them a free Twist shirt. Send your design to contest@thisweekin.com by EOD Sunday October 28, 2012. If you have questions, please email contest@thisweekin.com as well.